1. 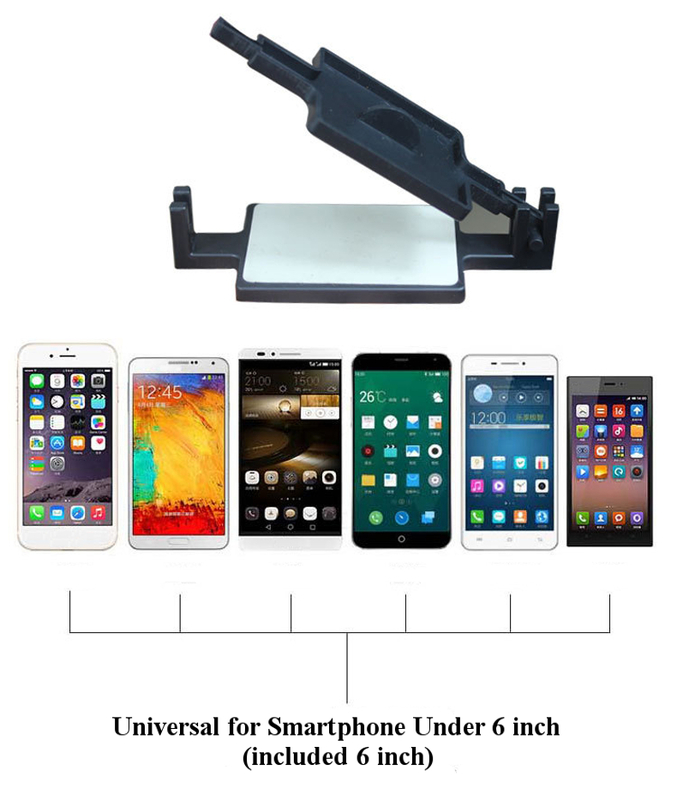 The largest width of the pasting tool is 3.5 inch, it's universal for most of 99% smartphones under 6 inch. 2. 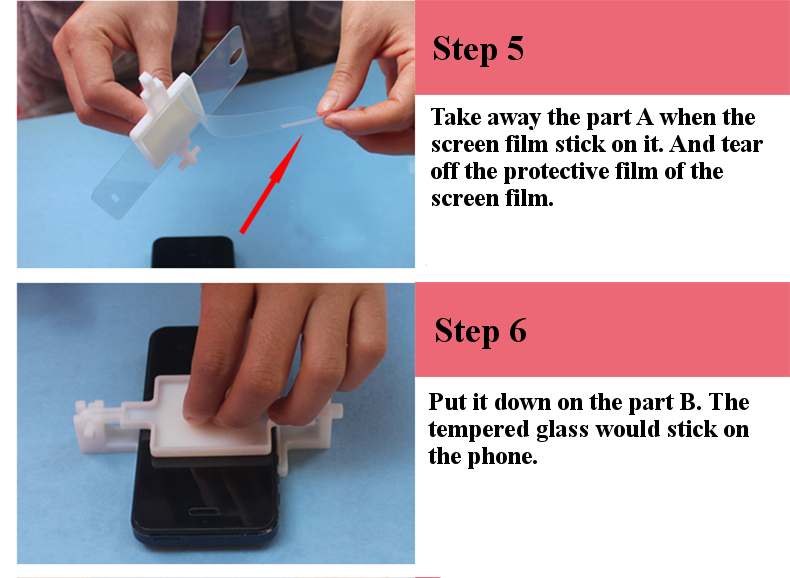 Easy to use, only need a few second that you could paste the tempered film perfectly on your phone. 3. This product is used for Tempered Protective Film, not fits for the soft screen protector. 4. Please read the instruction carefully before you try to paste tempered glass with this product.